MOSCOW (AP) — The latest opinion poll in Ukraine shows a popular comedian holding a strong lead in campaigning for the presidential election. 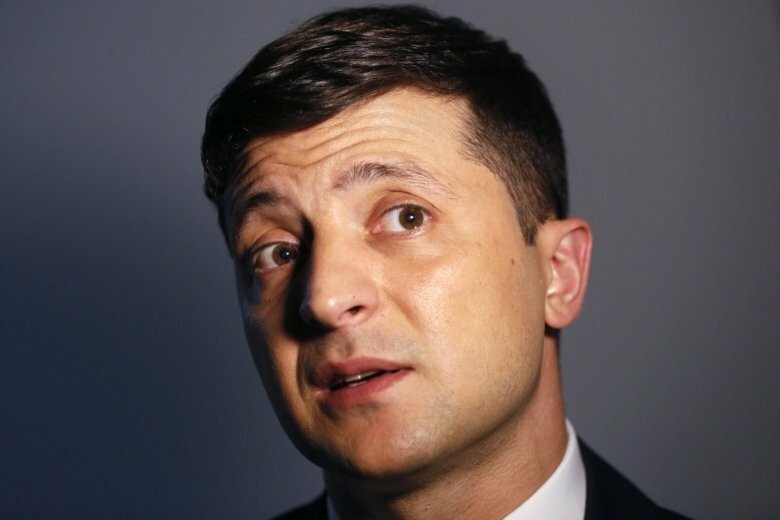 The survey conducted by the Kiev International Institute of Sociology and released Thursday shows 41-year-old comedian Vladimir Zelenskiy, who plays the nation’s president in a popular TV show, with nearly 27 percent of the vote. Incumbent leader Petro Poroshenko is trailing with less than 18 percent of the vote and former Prime Minister Yulia Tymoshenko, once an odds-on favorite, is seen polling 16 percent. The survey, which has a margin of error of 3.3 percent, is based on the responses of 2,007 people who said they already know who they will vote for in the March 31 election.